The Board of Trustees is responsible for the overall leadership of the Science Council, and in partnership with its constituent Members setting its values, standards, aims and objectives and delivering them in line with the objects of the Royal Charter. The Board is responsible for ensuring that the organisation functions within the legal, regulatory and financial requirements of a registered charity, and delegates close scrutiny of its governance policies and activities to the relevant sub-committee. The Board consists of a Chair who a trustee and is elected by the Board, up to 12 Elected Trustees and 3 Appointed Trustees. The Board can also co-opt members to fill up to two elected trustee vacancies that may arise between General Meetings. Elected Trustees are elected by Member Bodies to serve in this capacity as individuals and not as representatives of organisations, interest groups or sectors. Elected Trustees serve a four-year term with one quarter of elected trustees retiring each year. Download the trustees’ role description. Helen is Deputy Chief Executive of the Royal Society of Chemistry. She joined the Royal Society of Chemistry after completing a degree and PhD in Chemistry at Exeter University. She has several years’ experience working at senior board level, being appointed to Director of Membership in 2011, Executive Director of Membership, Operations and Organisational Design in 2012, before becoming Deputy CEO in 2015. Her core strength is in building effective relationships with members and Trustees. 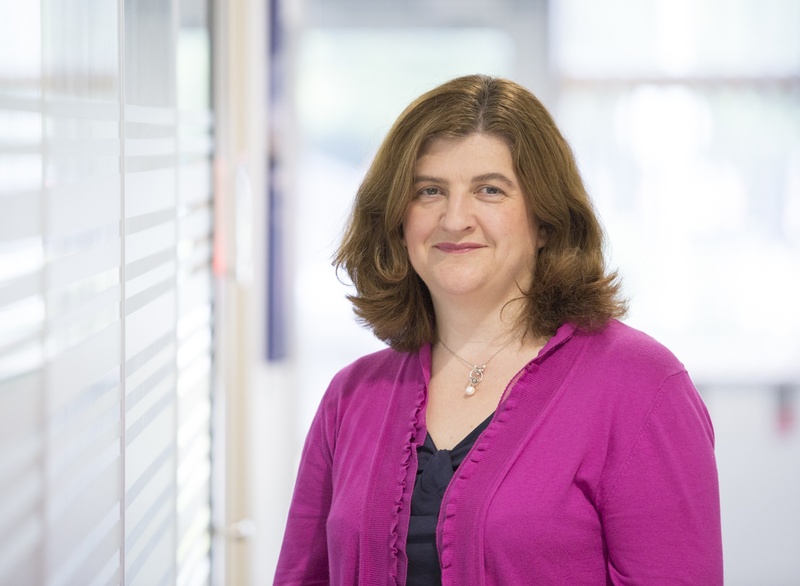 She has many years of experience working with Boards and Committees and ensuring the RSC’s Charter objects are delivered. She has a strong belief in organisations remaining focused on their core purpose and in ensuring effective strategies and business models are in place in order that organisations remain relevant and sustainable. She is a champion for inclusion and diversity and committed to establishing efficient and effective governance practices. Adam has worked for the IES in various roles since 2006. In 2013 he was made the organisation's first CEO. 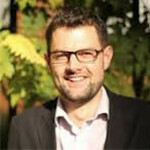 Adam is a Fellow of the Chartered Management Institute and a Chartered Environmentalist. 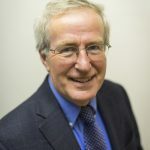 Between July 2014 and March 2015, he was the Interim CEO of the Society for the Environment, an umbrella body for registration, bringing together 24 professional institutes. 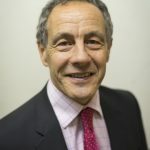 He has held board positions as Vice President of the European Network of Environmental Professionals (ENEP) and was a non-Executive Director of Change Agents UK (2011-16). He was the 2014 Young Leader of the Year at the Association Awards UK. He holds an MBA and a BA in History, and has a passion for long-distance running. Mark is a member of the Chartered Institute of Management Accountants and is Executive Head of Finance at the Institute of Biomedical Science (IBMS). As a member of the senior management team he participates in setting the strategic direction for the organisation and making sure a sustainable business model is in place. He supports the trustees to make sure there are suitable governance arrangements and financial controls in place. He started his career with a number of finance roles in the NHS. He then moved into the charity sector to work with an organisation involved in skills development in the engineering sector. He was Head of Finance at a trade body for UK residential mortgage lenders before moving to the IBMS. Ruth Kaufman is a Companion of OR (Operational Research) and a former president of the OR Society. She graduated with a BA in Maths (as a Social Science) from the University of Sussex in 1974, and worked in OR and other management functions in London Transport and London Electricity before joining the Department of Health as a Principal OR Analyst. She moved on to lead the OR Group at the UK Export Credits Guarantee Department (ECGD), and was Chair of the Government OR Service for two years. Before retiring from government in 2008, she was a member of ECGD’s Executive Board, as Head of Strategy, Change and OR. Ruth was a co-founder of the Pro Bono OR initiative where she continues to play a leading role. She is also currently Chair of the EURO Working Group on Practice of OR, adviser to the Finance Committee of the National Federation of Women's Institutes, and undertakes a variety of other activities including freelance consulting. She was awarded an OBE for “Services to Operational Research” in the 2016 New Year’s Honours List. Jonathan has worked in professional bodies for over ten years and has gained policy and development experience in over 20 countries. He is currently Head of Regulatory Policy and Development at the Royal Institution of Chartered Surveyors (RICS), where he is responsible for policy, governance and disciplinary tribunals. 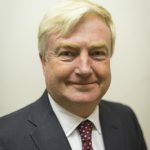 Jonathan was previously Head of Regulatory Affairs at the Press Recognition Panel, where, following the Leveson Inquiry, he developed the regulatory framework for recognising and monitoring press self-regulators. He has previously worked at the Institute of Chartered Accountants in England and Wales (ICAEW) and the Solicitors Regulation Authority (SRA). 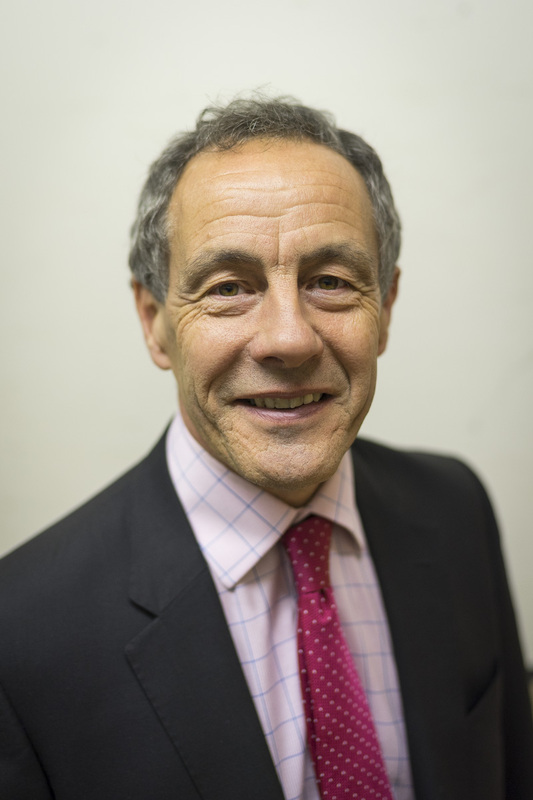 Patrick has significant experience of leadership in the professional body sector. 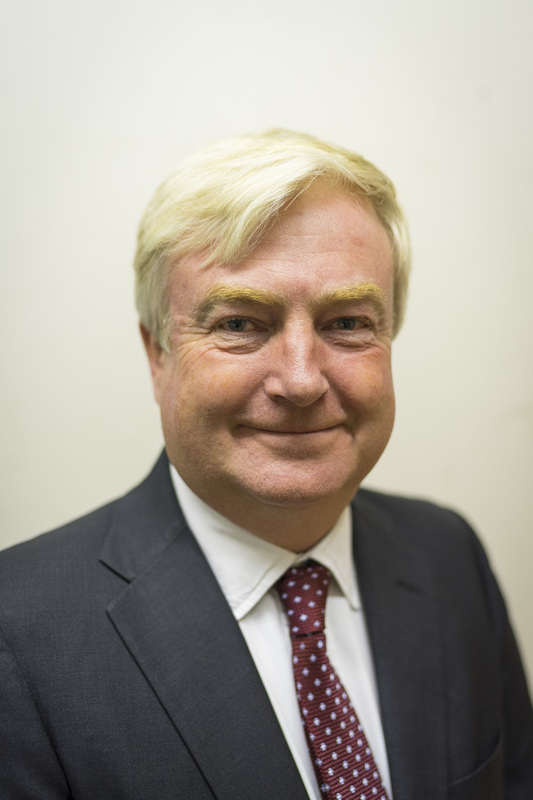 He is a former President of The Institution of Mechanical Engineers (IMechE), chairing its Board of Trustees, Council and Nominations Committee. Prior to becoming President, he was a trustee of the IMechE for a number of years. 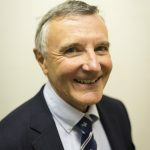 He has been a Chartered Engineer since 1985, became one of the very first Chartered Managers in 2003 and was made a Companion of the Chartered Management Institute in 2014. Patrick worked for Rolls-Royce between 1989 and 2016 in a number of roles, most recently as Head of Engineering Skills at Rolls-Royce Submarines, where he directed the resourcing and development of the competence of some 1500+ engineers, scientists, technicians and apprentices. In 2015, he led an initiative, which continues to flourish, to develop women scientists and engineers in Rolls-Royce Nuclear with the skills and behaviours required to develop their careers. He was named in the Debrett’s / Sunday Times 500 most influential People of Today in the top 20 Engineers section for three years – 2014-2016. 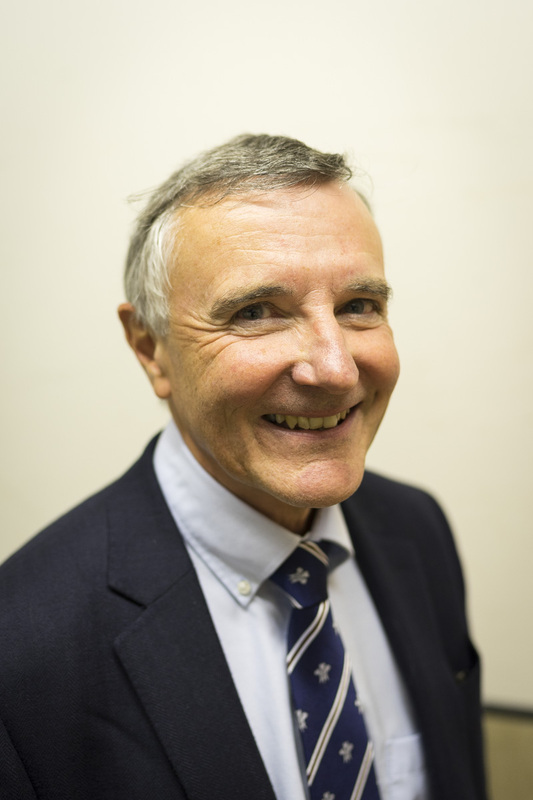 Patrick is currently a Visiting Professor in Engineering at the University of Derby, and chaired its new Industrial Advisory Board for three years. He continues to give talks on a wide range of topics including science and engineering careers, employer skill needs, ethical competitive advantage, and 21st century leadership and management styles. 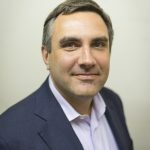 Dr. Adam Law is a founder shareholder and managing director of the independent energy consultants ERCE, after joining from Amerada Hess in 2003. He took is first degree at University College, London, and completed a Ph.D at Cambridge University. Since graduating, he has gained extensive experience in the energy sector, both as an operator and as a consultant. Adam is passionate about his science, and its professional practice. He is a Fellow of the Geological Society of London, where he has served as a trustee, holding the office of Treasurer. 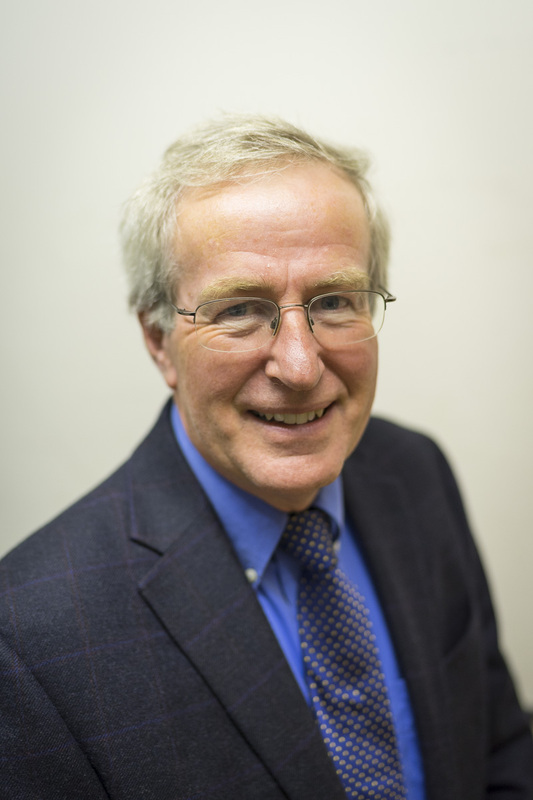 He is an Honorary Fellow at Durham University, and Honorary Reader at Royal Holloway University, where he assists in undergraduate teaching. Adam is also a registered Petroleum Evaluator with the Society of Petroleum Evaluation Engineers. 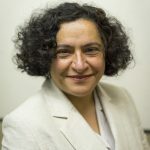 Pantea has experience both as an executive and non-executive director, combining strategic leadership with a strong practical understanding of the challenges that businesses face today. She has an extensive background in innovation and strategy consulting in a verity of industries, including manufacturing, engineering, chemicals, energy, FMCG and pharmaceuticals. She is the Founder and Director of Camrosh Ltd, which builds strategic foresight practices that enable corporations and organisations to take informed action to gain access to emerging technologies and identify and expand into new markets. She is currently member of the board at Ridgeway Information and served for over five years at the board of Pepal Ltd. In addition, she has extensive coaching and mentoring experience working with startups and SMEs. She is committed to promoting entrepreneurship and supporting individuals and businesses in their efforts to succeed and make an impact. 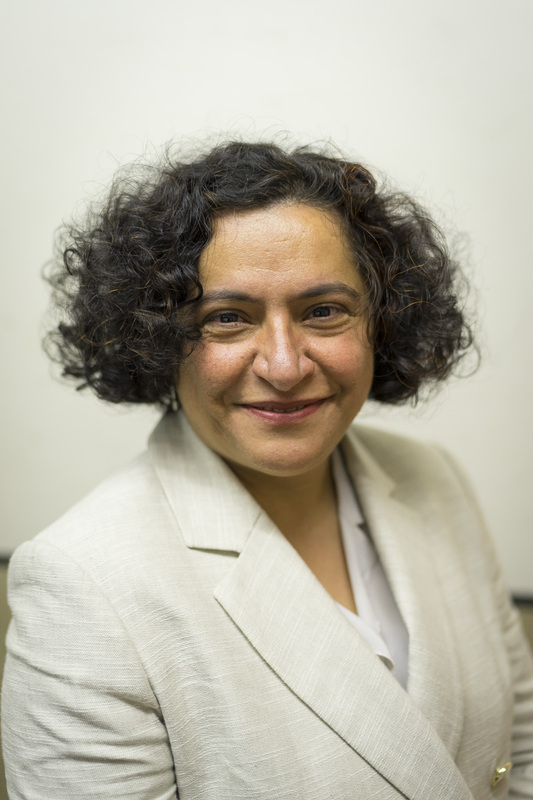 Pantea has a PhD in Biochemical Engineering from UCL and an Mphil in Technology Policy from Judge Business School. Arthur has a breadth and depth of knowledge and experience in the effective delivery of research, teaching and professional support services in the UK's Higher Education Institution (HEI) sector. This has been attained during a long career as a professional Scientist and Management Practitioner at the University of Manchester, including a term as an elected member of the University’s General Assembly. 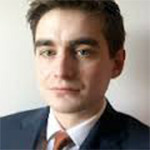 A chartered member of the Institute of Occupational Safety and Health (IOSH); Arthur has worked with colleagues across the HEI sector in developing the Universities and Colleges Employers Association (UCEA) H&S guidance for student placements and acted as a Regional Network Co-ordinator for the Universities Safety and Health Association (USHA). Arthur has well established, productive working relationships within a number of professional bodies including the Royal Society of Biology (RSB), Institute of Science and Technology (IST) and University Bioscience Managers’ Association (UBMA). He has held the posts of Treasurer and Chair for UBMA and acted as Regional Network Co-ordinator for HEaTED. Working with these professional bodies, Arthur has actively contributed to shaping best practice and achieving, HEI sector wide, advances; notably in enhancing the professionalism, employability and career progression prospects of technical staff and in the development of safe & sustainable laboratories. 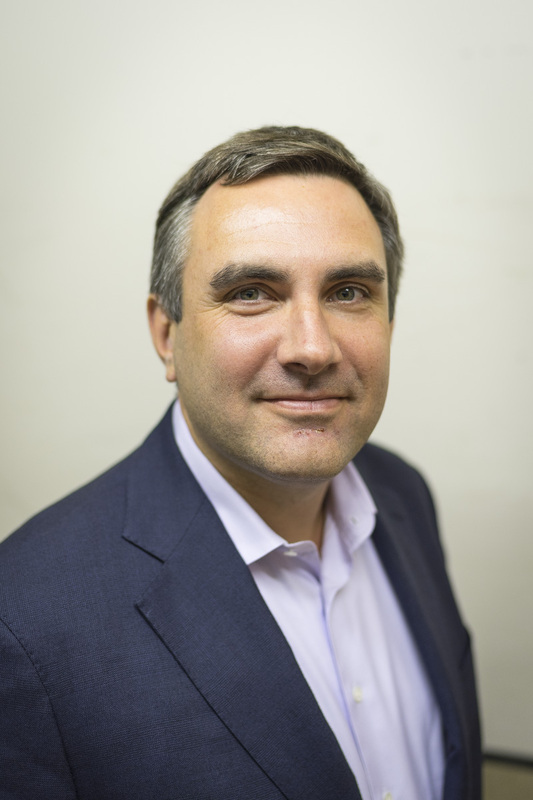 Simon is a partner at international law firm Allen & Overy LLP, which he joined in 2001. He has extensive experience in advising boards, companies and non-profit organisations on governance matters, including compliance with the Companies Act, internal policies and procedures, risk mitigation and reporting, advice on the UK Listing Rules and other regulations. His practice also involves advising clients on a wide range of cross-border public and private M&A transactions, joint ventures, corporate reorganisations and equity capital markets transactions. Simon is a member of the firm’s Pro Bono and Community Affairs group and has served as a trustee or board member of a number of non-profit organisations. 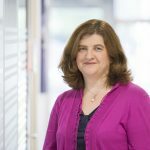 Joan is a Fellow of the Institute of Science & Technology (IST) and currently operates as their Finance Officer and Deputy Chair. The IST is one of the Science Council’s Member Bodies, licenced to award registration at RSciTech, RSci and CSci levels. She is involved in developing strategy for the Institute, controlling finance and administration functions and acts as an external representative for them. Prior to taking up her role with the IST, Joan’s career was spent in Higher Education at the University of Manchester. She joined them from school as a Junior Technician and spent 32 years with them, finally leading technical services at school/faculty level, and latterly managing the school/faculty finance and extensive research grants portfolio. She is committed to the development of career opportunities for technical staff and is passionate about initiatives that enhance the professionalisation of the technical workforce. Having spent most of her professional career working within the technical community, she is keen to champion professional registration across this often-undervalued workgroup to help them to gain the recognition that their expertise and skills deserve. Joan holds a BA and MBA and has recently been invited to sit on the Board of Trustees for the new National Technician Development Centre. Chris is a Member of the British Council’s Digital Advisory Group and a Director of Ridgeway Information, a King's College London spin out company specialising in the development and application of open source intelligence (OSINT) methodologies to areas as diverse as nuclear proliferation and gambling. From 2003 to April 2015 Chris was the Director of BBC Monitoring, responsible for more than 400 staff operating from bases in 10 countries, analysing and supplying open source news, information and insight collected from media around the world. Providing distinctive and authoritative coverage of political, social, security, military and economic news, BBC Monitoring supplies the BBC, the FCO, MoD, Cabinet Office and intelligence agencies; and sells its expertise commercially to governments, academia, NGOs and businesses. Chris joined the BBC as a member of the World Service's Science Unit, reaching the role of Executive Producer, producing, editing and reporting for radio and TV on science, technology, health and medicine. In 1992 he was selected as the first person with a science background to be a producer for the BBC Radio 4 current affairs programme ‘Analysis’. He led the development of BBC World Service’s digital media portfolio from the start, founding the World Service New Media department in 1995 and joining the BBC World Service Board in 2000. He was responsible for a sequence of major investments spanning online and mobile news services in 44 languages, including the BBC’s first 24 hour news services in Arabic and Chinese (1999) and Russian and Spanish (2001). His awards include a Webby ("The Internet’s highest honour" – New York Times) for World Service Online and multiple BAFTAs as the World Service lead for BBC News Online, from its launch in 1997 to 2003. Prior to his BBC career Chris was a research scientist at the UK Atomic Energy Authority’s labs at Harwell. It was while at Harwell that he was awarded a British Science Association Media Fellowship, which eventually led to him joining the BBC. Chris holds an MA in Metallurgy and Materials Science from the University of Oxford and a Ph.D. in Chemistry from the University of Southampton. He is currently an academic supervisor at the Reuters' Institute for the Study of Journalism at the University of Oxford. Colin is a consultant to industry having retired from full time work at BP in January 2014. He spent some 35 years in meteorological and oceanographic (metocean) matters in the offshore industry. After obtaining a BSc and PhD from Bristol University, his early career was as a marine weather forecaster. He then worked in Brunei Shell Petroleum as a forecaster and metocean specialist. He joined BP in 1984 and was ultimately responsible for developing the design and operational metocean criteria for many offshore projects across the globe. He chaired the offshore industry’s metocean committee from 2008 to 2013. In 2002 he joined the IMarEST to assist them in developing their marine science professional registration (CMarSci). Colin is a CMarSci, CSci and a Fellow of the IMarEST. He was chairman of the IMarEST Membership Committee from 2007 to 2013. Through IMarEST he became involved in Science Council activities and joined the Board in 2012. He was a member of the New Registers Advisory Group (NRAG), the NRAG Licensing Sub Group and has been involved in several license reviews, both as a member and chairman. Nick is a Fellow of the Institute of Chartered Accountants in England and Wales with substantial experience in business and professional practice management, being in charge of both London and nation wide service units and on the Board of PKF(UK) LLP responsible for strategy and profitability. 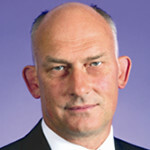 He has have advised companies both in the UK and internationally, including Del Monte, HM Treasury, Whole Foods, Nuclear Liabilities Fund Trust and the United Nations, through to smaller investment and technology businesses including start ups and activities in the not for profit and charitable sectors, such as London Metal Exchange and the National Housing Federation. The Registration Authority advises the Board on matters relating to the four professional registers and is responsible for upholding the registration standards. Members of the Registration Authority are employees or volunteers from Licensed Bodies who have expertise in registration and licensing standards and practice. All members are appointed by the Board of Trustees. The Chair of the Committee attends Board meetings in their capacity as Chair of the Committee. Observers from the Engineering Council and Society for the Environment are invited to attend Registration Authority meetings. View the Registration Authority’s Terms of Reference here. The Finance, Audit & Risk Committee helps the Science Council Board meet its responsibilities with regard to financial systems and controls including regulatory and statutory compliance and risk management. The Committee is composed of trustees, who may be independent members, and non-trustee independent members. Non-trustee independent members are appointed by the Board and have recent, relevant financial and/or accounting expertise. The Chair of the Committee is an independent member and attends Board meetings in their capacity as Chair of the Committee. View the Committee’s Terms of Reference here. The Nominations Committee provides develop and maintain formal, rigorous and transparent procedures for Board and other key appointments. View the Nominations Committee’s Terms of Reference here. If you have an interest in a particular governance area and would like to explore current vacancies, please visit our vacancies page or contact Oli O’Hanlon.